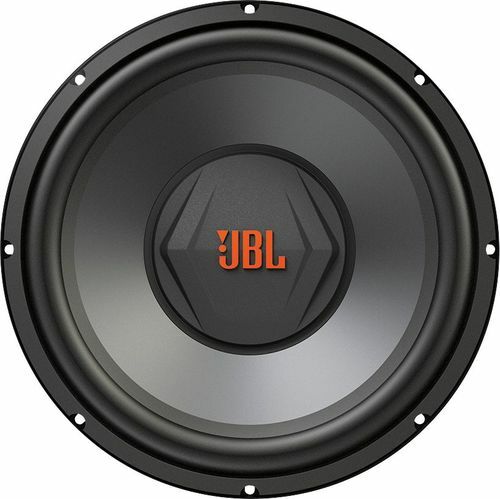 We found 3 open box, clearance, and sales items from JBL - Open Box - 6" x 8" 2-Way Coaxial Car Speakers with Polypropylene Cones (Pair) - Black. 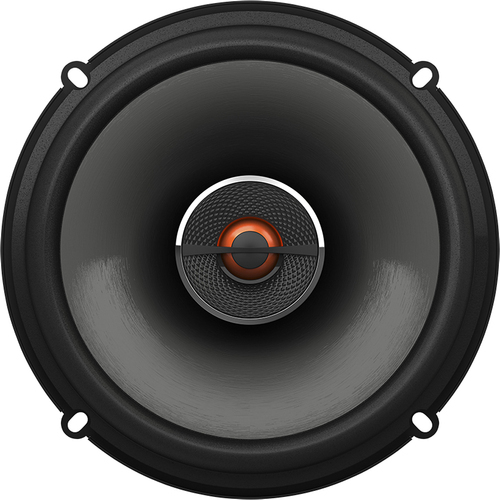 We found 1 open box, clearance, and sales items from JBL - Open Box - 770W Class D Mono Amplifier with Variable Low-Pass Subwoofer Crossover - Black. We found 1 open box, clearance, and sales items from JBL - Open Box - 6-1/2" Component Car Speakers with Polypropylene Cones (Pair). We found 4 open box, clearance, and sales items from JBL - Open Box - 6-1/2" 2-Way Coaxial Car Speakers with Polypropylene Cones (Pair) - Black. 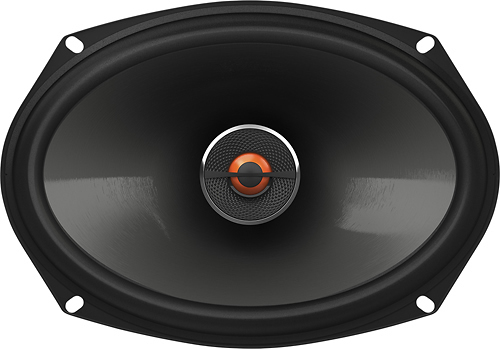 We found 1 open box, clearance, and sales items from JBL - Open Box - CX Series 12" Single-Voice-Coil 4-Ohm Subwoofer - Black. 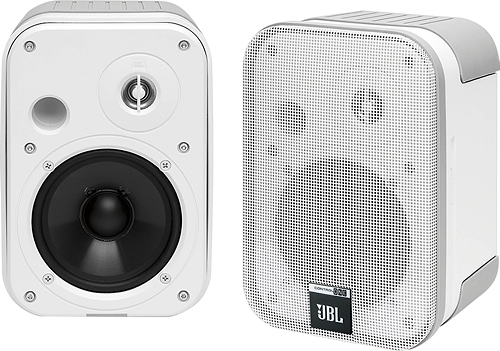 We found 18 open box, clearance, and sales items from JBL - Open Box - Charge 2 Portable Bluetooth Speaker - White. We found 24 open box, clearance, and sales items from JBL - Open Box - Charge 2 Portable Bluetooth Speaker - Red. We found 32 open box, clearance, and sales items from JBL - Open Box - Charge 2 Portable Bluetooth Speaker - Black. We found 17 open box, clearance, and sales items from JBL - Open Box - Charge 2 Portable Bluetooth Speaker - Blue. 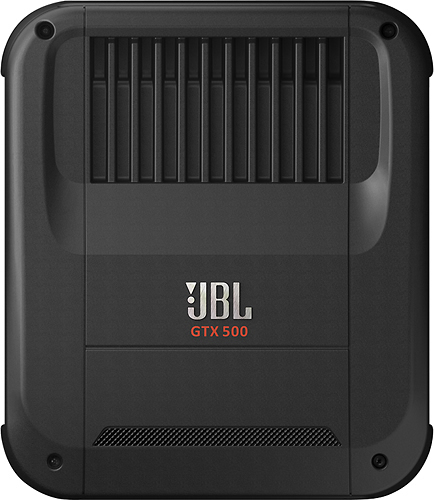 We found 6 open box, clearance, and sales items from JBL - Open Box - Control One 4" Indoor/Outdoor Speakers (Pair).